Chem-Dry of Brazos County upholstery cleaning begins with vacuuming your furniture and cushions to get rid of all visible dust, pet hair and particles. Our technician then sprays The Natural® cleaning solution on the upholstery. The Natural® is chemical-free and found on the FDA GRAS list. It contains no soap, phosphates or detergents and lifts embedded dirt to the surface with the power of carbonation. We then use our Hot Carbonating Extraction (HCE) equipment and process to extract all of the allergens and dirt from the furniture for good. HCE is industry-recommended and one of the most effective and efficient ways to clean upholstery. The entire service requires no more than 10-15 minutes per piece of furniture. Furniture and upholstery typically dries within a couple of hours after the appointment and is ready for use again later that same day. Today’s furniture is made with a manufacturer’s stain guard that will repel stains and liquids for about 12-18 months before it wears off. Once it does wear off, furniture is subject to permanent stains and damage. 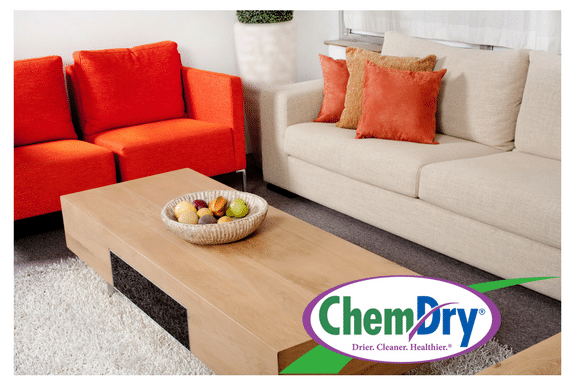 Our very own Chem-Dry Protectant can be added to our service for an additional charge that will create a brand new barrier over the surface of your upholstery and help mitigate damage. Our Chem-Dry Sanitizer can also be added for an additional charge. Our sanitizer helps to eliminate bacteria from upholstery and in the air. Recent studies prove that our upholstery cleaning combined with our sanitizer removes 89.1% of airborne bacteria from a home. 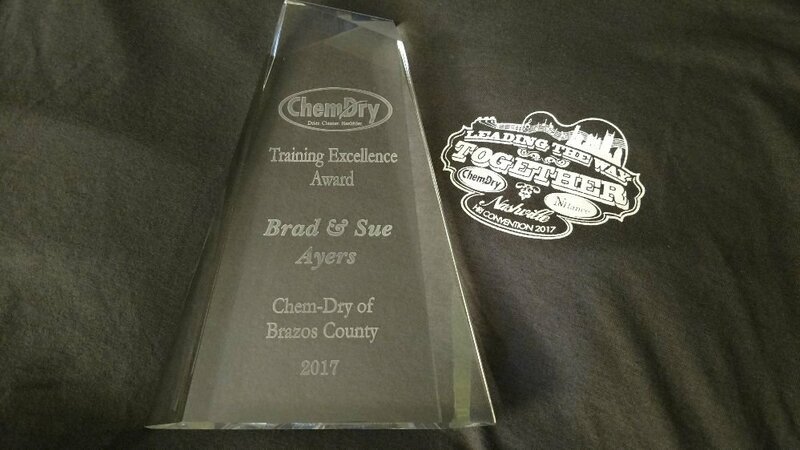 Chem-Dry of Brazos County guarantees satisfaction for all of our customers. We stand by our service and our results and will do our best to immediately address your concerns. Please call (979) 776-9833 to share your experience. 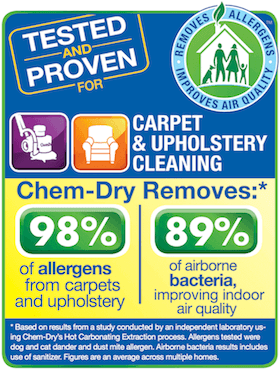 Superior carpet cleaning from Chem-Dry of Brazos County removes embedded dirt and allergens. 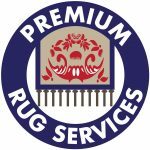 Chem-Dry of Brazos County rug cleaning restores the color and quality of your area rugs and Oriental rugs. Healthy tile cleaning and stone cleaning eliminates bacteria and dirt from grout and hard-surface floors. Our commercial carpet cleaning service includes flexible scheduling and healthier solutions. Proven techniques from Chem-Dry testing to ensure safe and successful removal of carpet stains. P.U.R.T.® pet urine odor removal treatment reaches deep pet urine stains and odors at a molecular level. Chem-Dry of Brazos County service to renew granite countertops and eliminate germs and in your home. Stone polishing and refinishing to renew the original beauty and shine of residential stone floors. Water damage restoration from certified technicians at Chem-Dry of Brazos County. Call (979) 776-9833 for emergency service. Receive a FREE ESTIMATE when you fill out our online form. 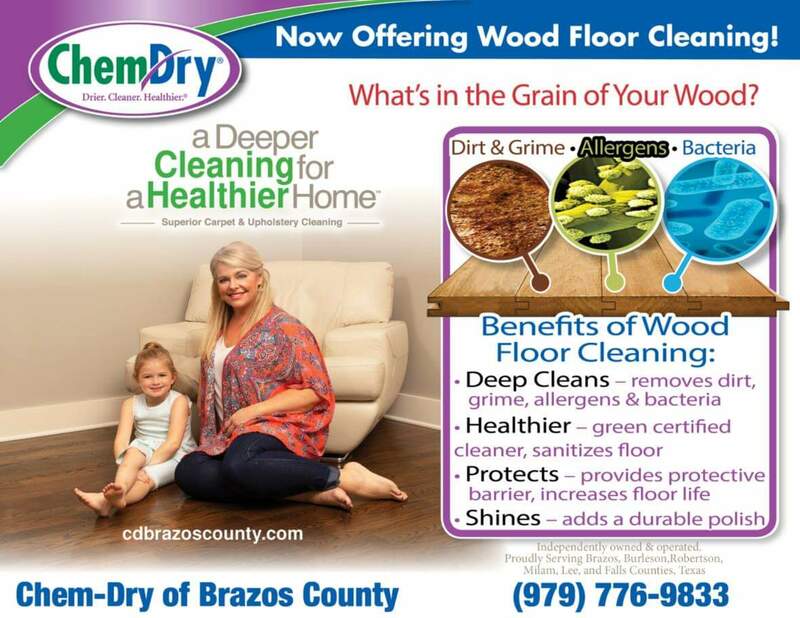 Facebook: Chem-Dry of Brazos County Facebook page features DIY projects, recipes and more! Chem-Dry of Brazos County Copyright © 2019.